The Málaga Food Guide is the Leading Gourmet's Guide celebrating the vibrant and eclectic food scene in Málaga Province; quantified by our continually high search visibility and our collective subscriber based audience in excess of 39,000 foodies. As part of our rapid expansion plans for 2019 we are currently recruiting self-motivated individuals with either a current working knowledge or passion and enthusiasm for the Gourmet Food industry in Spain. We are seeking a General Sales Manager based in Málaga Province. You must have both experience and passion for the Spanish Gourmet Food & Beverage industry and an established record of sales, revenue generation and identification as well experience in recruiting, training and motivating a team of up to 10 individuals. The ideal candidate must either currently be registered as an Autonomo to work in Spain or be prepared to register before the appointment commences, be tech savvy and fluent in both English & Spanish. If you think you have the above qualities then ClickHere to send us an email and tell us why. We are currently recruiting four new Sales & Marketing Executives to join our established team. 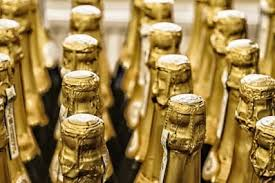 Primarily you must have a passion for the Gourmet Food & Beverage industry and be prepared to embrace the burgeoning Málaga Food scene. We provide qualified leads, continual training, a generous commission structure and results based incentives for the right individuals. In the first instance please ClickHere to send us your CV. We always respond! The Latest Málaga Food News, Restaurant Reviews, Trending Food Events, our Guest Chef's Seasonal Recipes and Exclusive Member Offers direct to your Inbox. Had a Great Dining Experience? We´d Love to Hear About it! 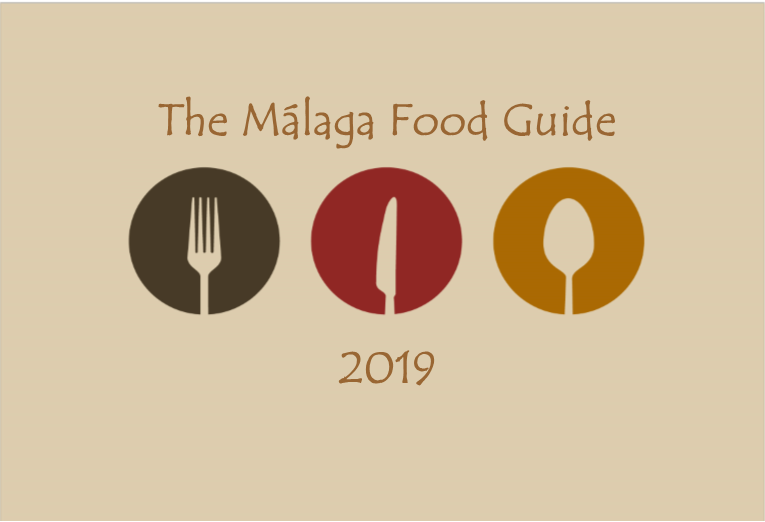 Welcome to The Málaga Food Guide - The Leading Gourmet's Guide celebrating the vibrant and eclectic food scene in Málaga Province. Written and produced by a highly experienced team of Food Writers, Restaurant Critics and Specialist Bloggers; The Málaga Food Guide is updated Daily with the latest regional Food and Drink News, current Restaurant Reviews and Recommendations, including Fine Dining Establishments, Gastrobars and Great Tapas Venues, Food Events & Tours and our featured guest Chefs' Seasonal Recipes - Enjoy! *NB: The terms "Malaga Food Guide" and "The Malaga Food Guide" are registered trademarks of IntermediaOMG Limited. Additionally all imaging, content and associated material is protected by International Copyright. Accordingly this site is electronically locked to prevent copyright theft.